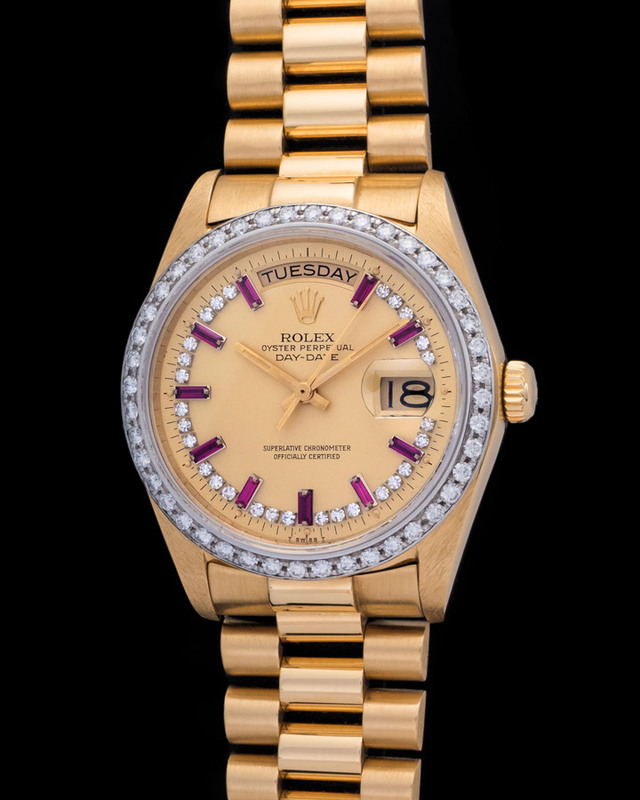 Absolutely stunning Rolex Day-Date 6611B cased in 18K pink gold. 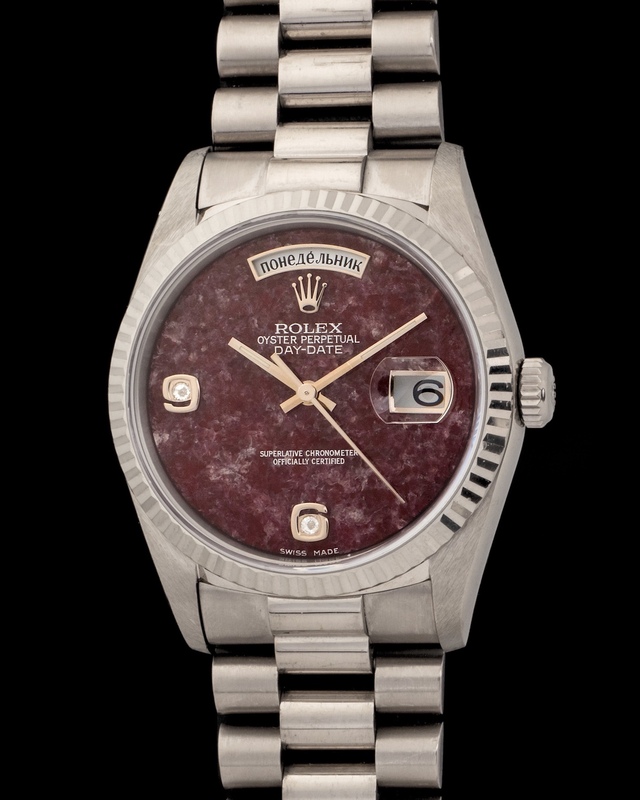 This particular watch is perhaps one of the rarest and most important Day-Date's made. Three details heightens this watch's standing. 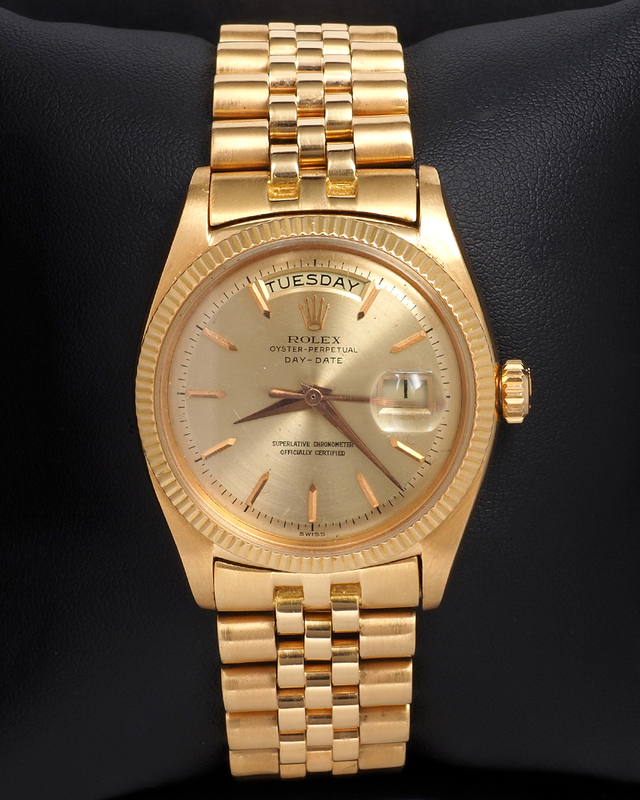 Those are its pink gold case, pink dial, and pink gold jubilee bracelet. 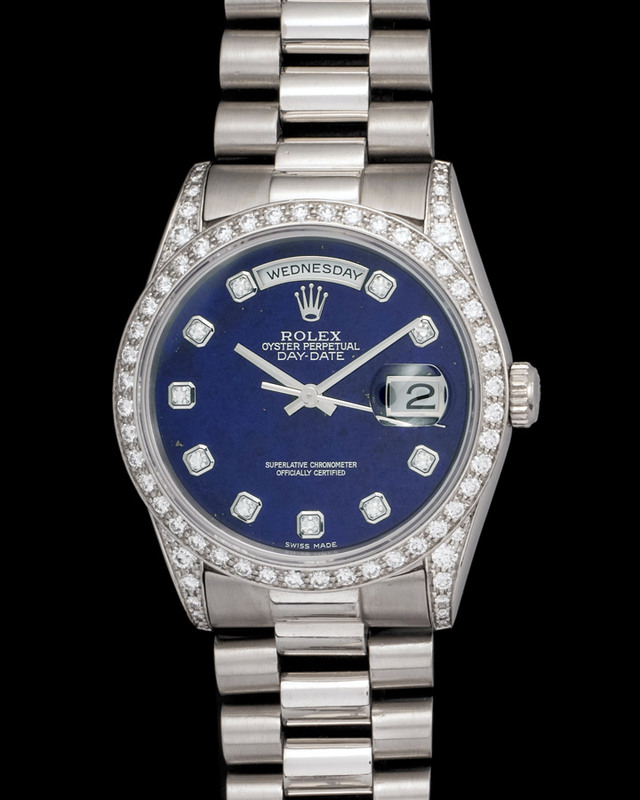 The overall condition of the watch is stellar, with its movement working as well as it did when it first left the manufacture. 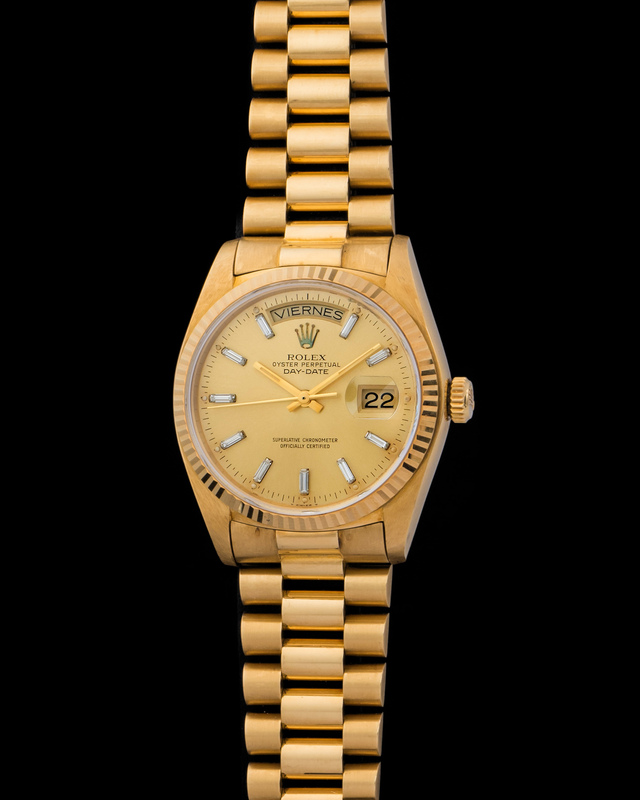 The elegance and distinguished look of the Rolex Day-Date is unparalleled.